The update includes fixes for developer options, single-swipe notification dismissal, and a headset icon. Despite being a new player in India’s highly-competitive smartphone market, Realme’s strategy for the country has been (and will most likely continue to be) quite aggressive. In a few months of its existence, the former-Oppo subsidiary has launched as many as four smartphones, all of which offer great value-for-money, even if on paper. 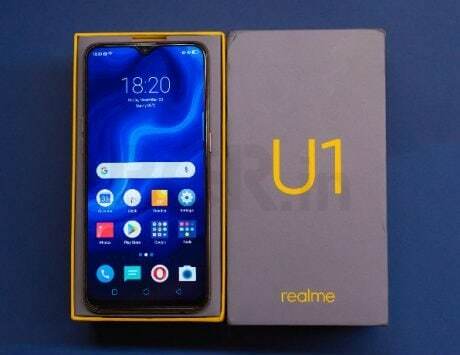 However, there’s no point in outing one smartphone after another if they’re not supported by proper updates, and Realme knows this very well. To that end, the company has started pushing updates for all its smartphones. 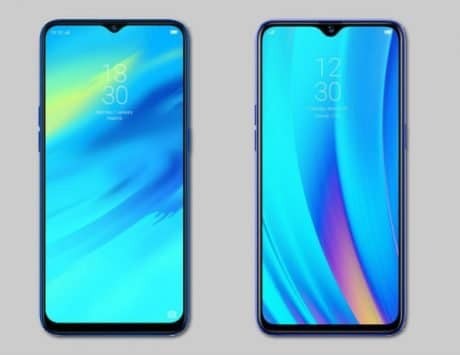 Of these, the most notable is the update for Realme 1, which prepares the smartphone for ColorOS 5.2 beta. As per MySmartPrice, the actual beta will be seeded to the device around November 16, with the final public build arriving on November 25. ColorOS 5.2 beta includes fixes for developer options, the ability to dismiss notifications with a single swipe, and a headset icon. 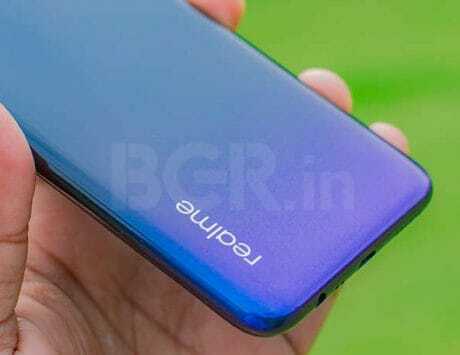 As far as other devices are concerned, Realme 2 and Realme C1 are being seeded an update that includes security patch for the month of November (2018). 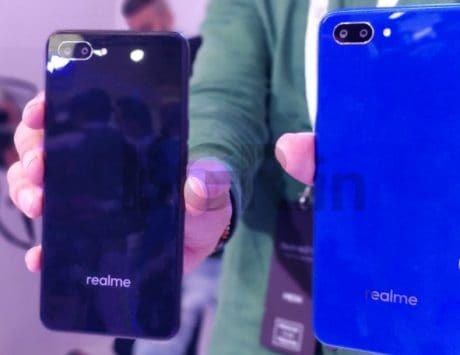 Of course, these two smartphones will eventually get ColorOS 5.2 as well, but a timeframe for the same hasn’t been announced by Realme. 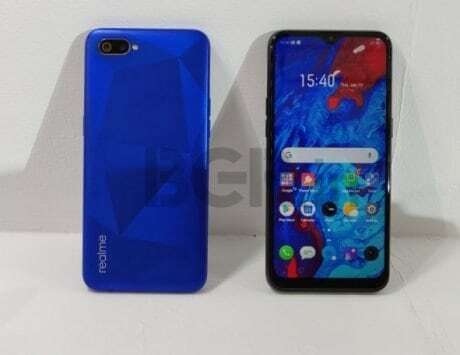 Lastly, the flagship (at least, in comparison to the rest of the company’s line-up) Realme 2 Pro isn’t getting any update as of now. However, the company has announced that it will roll out an update for the smartphone around November 20, which will prepare it for the upcoming ColorOS 5.2 beta.